What makes a piece of furniture iconic? The answer is and always will be design, quality and functionality. Here are five iconic masterpieces by Børge Mogensen (1914-1972), one of the most well-known and respected Danish furniture maker in his time. 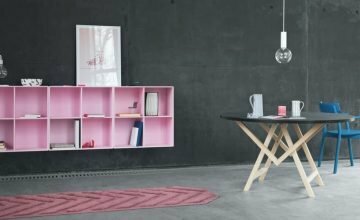 While his furniture designs number in the thousands, these few have managed to stand out from the crowd… and for good reasons too. This sofa boasts an assumptuous name, but it may not actually be far off the mark! 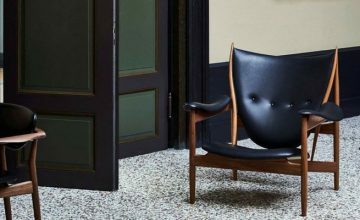 When Mogensen became Fredericia’s house designer in 1955, he created the No.1 series which features a lounge chair, a 2-seater and 3-seater. When placed in any living room, it immediately invites people to, first, gaze at it and second, sit upon it. 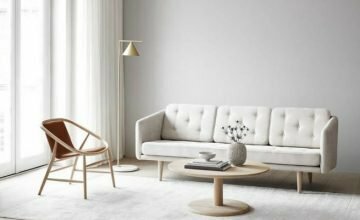 The No.1 Sofa embodies Mogensen’s signature minimalist aesthetic and elements that are the norm in the 1950s. The covers are also removable, adding a layer of functionality that was rarely seen in those days. 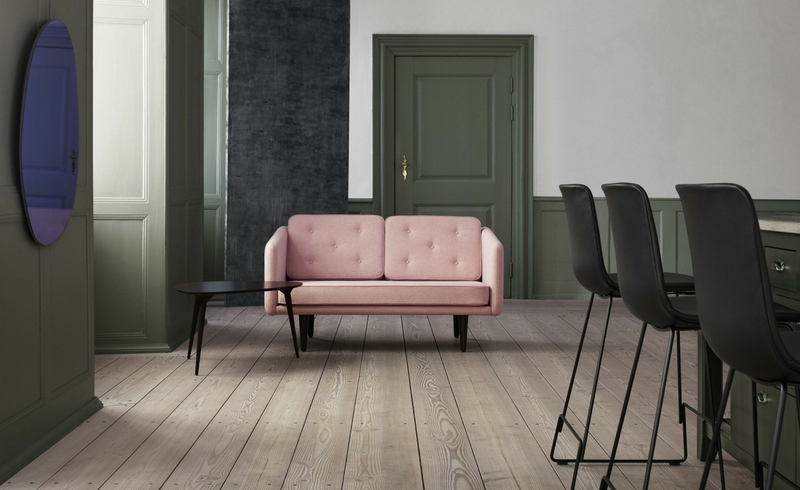 This No.1 Sofa was first presented to the public at the Danish International Furniture Fair in 1955 and it marked the beginning of Mogensen’s close partnership with Fredericia. Over a decade later, Mogensen and Fredericia’s CEO received the Danish Furniture Prize for their contribution to Danish furniture design. This sofa was, naturally, where it all started. Another one of Mogensen’s most famous designs is the Spanish Chair, which was inspired from medieval Spanish furniture construction and given shape in 1958. The rustic combination of materials develops a special patina that only becomes more stunning as time passes, making this chair a literal functional investment. In addition, its wide and level armrests serve as a perch for a glass or ashtray, taking its practicality up another notch. It allows one to dispense with other furniture in the surrounding areas, removing barriers that might have hindered conversation and relaxation. Made of high performance materials such as quarter-sawn solid oak, vegetable tanned leathers and brass buckles, this iconic masterpiece is sure to become the centerpiece of your living room or bedroom. If you think this sofa looks familiar, then you might have seen it in the background of pictures you have glanced at across the years. 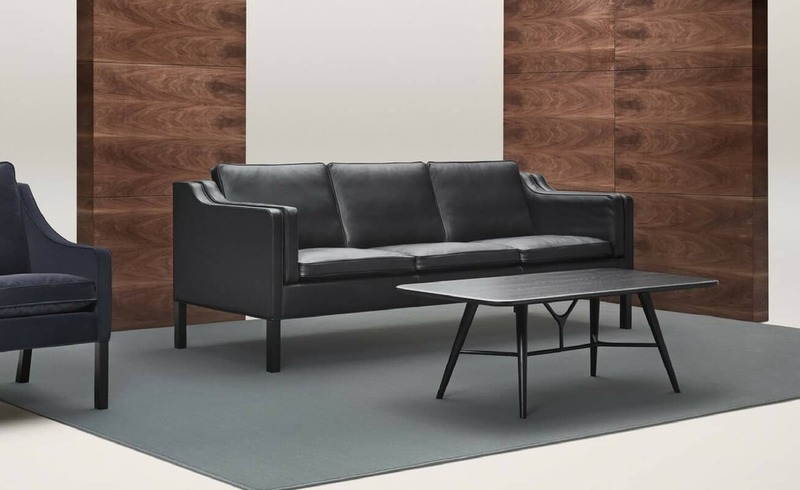 Found in executive offices, embassies, minister’s cabinets and upscale hotels, the 2213 sofa is more than just functional, it is a status symbol for the successful. Interestingly, this sofa was designed specifically for Mogensen’s own home, meaning it encompasses every single ounce of creativity and expertise Mogensen had to offer. His ambition was to create the ultimate sofa – do you think he succeeded? When new machineries were developed in the 1940s, it opened up several design options for Mogensen, enabling him to create a shell chair. 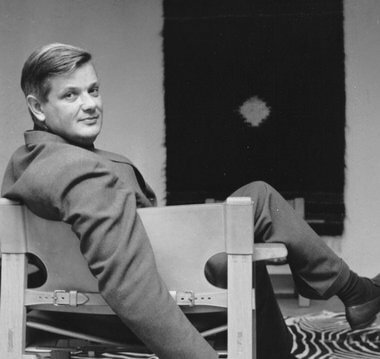 Thus, the Søborg Chair, a fusion of new technologies and Mogensen’s unique aesthetics, came to be in 1950. While lightweight, its aesthetic is solidly grounded – brought about by solid wood, plywood and steel. Mogensen expanded the series and included a steel frame edition in 1952, which tested his skills even more. 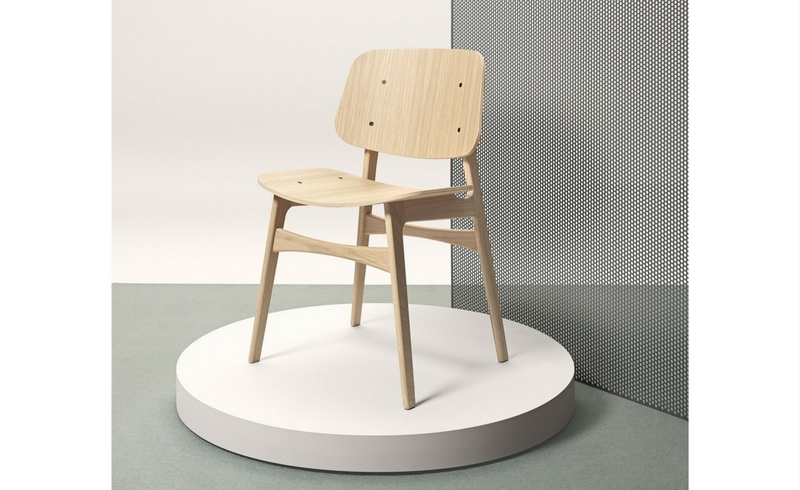 In 2014, the Søborg Chair was relaunched by Fredericia and eventually won the ‘Best Comeback of the Year’ category at Design Awards 2014. 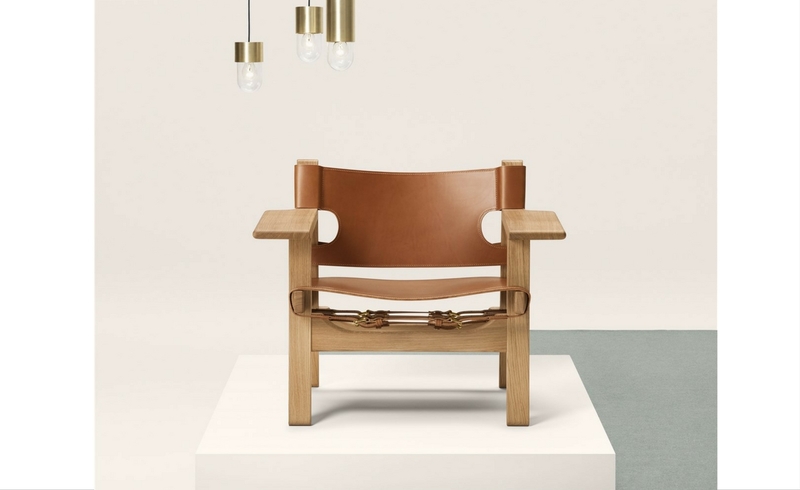 Danish Design Co is the proud purveyor of several iconic Scandinavian designs. We invite you to visit our iconic collection page to view the full range.